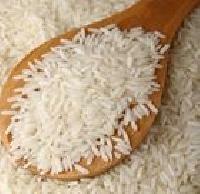 We are supplying and exporting a wide range of sona masoori rice all across the globe. 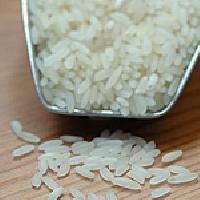 Sona masoori rice is triple polished, double silky, sorted rice. Sona masoori rice offered by us consists of 2 to 4% broken rice content available in types including steam, boiled, half boiled etc. 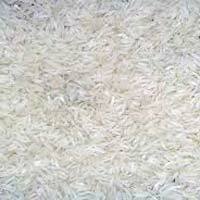 Our sona massori rice is available at the most competitive price which is provided at the client enquiry.